Hair transplants, once viewed as a last resort, are rapidly increasing in popularity thanks to the effectiveness of the successful process known as follicular unit transplantation (FUT). In fact, the number of hair transplants in the US jumped almost 30% between 2012 and 2014. Hair transplants originally utilized a method called “strip harvesting” that is similar to a skin graft. Strip harvesting is easier and quicker for doctors, but is far less effective than FUT. Follicular unit transplantation is a time-consuming, minimally invasive surgical procedure that involves the painstaking relocation of thousands of individual hair follicles from a “donor site” to the bald area scalp. 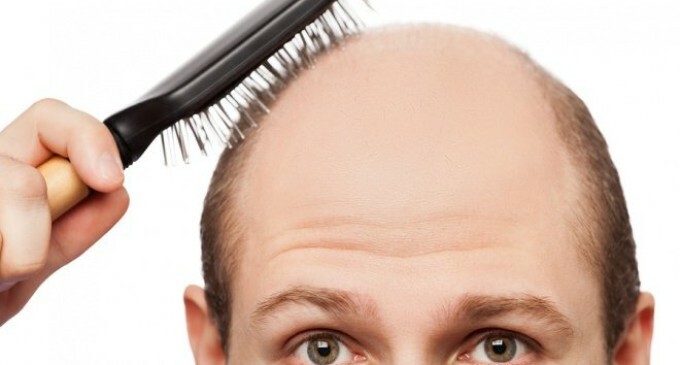 The donor site is an area of the body that resists balding, such as the back or sides of the head. Hair transplantation is an effective treatment for androgenetic alopecia (male pattern baldness) and can also be used to restore eyebrows, eyelashes, chest hair, beard hair, and even pubic hair. Today’s advanced techniques can effectively mimic the natural look of hair IF you find a good doctor. When it comes to the actual procedure, side effects are minimal. There is always the possibility of improper healing or infection, but it’s rare. In most cases, patients start to see regrowth about 12 weeks after surgery. “On average, you’ll see about 50% of the results around six months after the surgery and the full result happens around 12 to 15 months,” says Dr. Dauer. 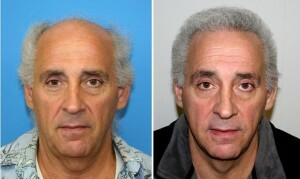 Click here to find board certified hair restoration doctors in your area.